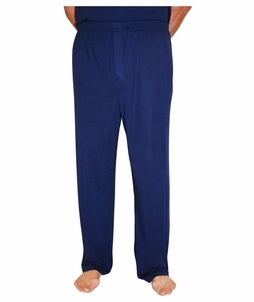 Stop bedtime night sweats in their tracks with our night sweat pajamas. This hard working collection of scientifically advanced sleepwear will keep your body temperature regulated so you'll sleep at the optimum temperature. 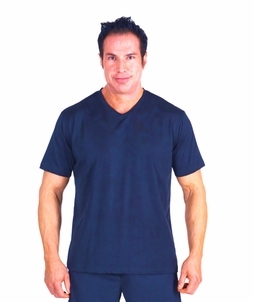 When you try these innovative sweat wicking pajamas, you'll discover their comfort secret. The fabric draws all the moisture and heat away from your skin to the outside of the fabric and then dries very quickly...four times faster than cotton sleepwear. 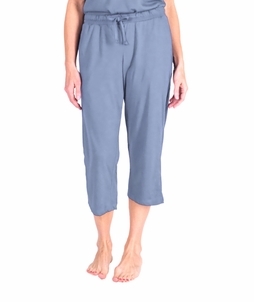 Who says your sweat wicking pajamas can't be both functional and stylish? 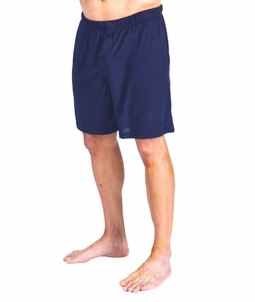 With Cool-jams™ moisture-wicking pajamas, both men and women can enjoy night sweat pajamas without compromising style. 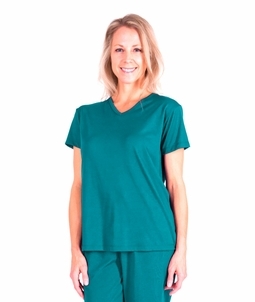 Cool-jams™ wicking sleepwear is made with our high-tech, proprietary fabric that wicks away moisture and prevents the growth of odor-causing bacteria so you wake up feeling fresh and well-rested. If you frequently sweat during the night, the ideal solution to your sleeping woes is a pair of stylish and comfortable Cool-jams™ sweat wicking pajamas. 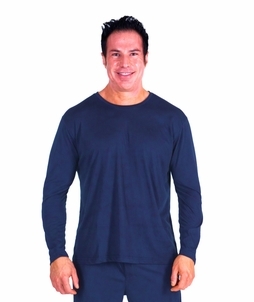 These top-rated night sweat pajamas come in a wide variety of styles and sizes for men and women, and because they are made with our proprietary temperature-regulating fabric, they're appropriate for wear in hot or cool climates. 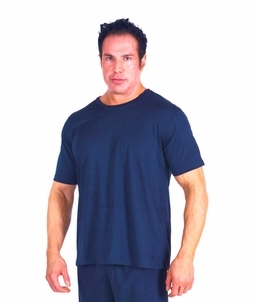 Browse our entire selection of sweat wicking pajamas and you'll find options with long pants, loose shorts, tank tops and T-shirts as well as button-down shirts for a more traditional look. Purchase a matching set or opt for separates to create a pair of custom pajamas just for your sleeping style. The Cool-jams™ night sweat pajama selection even includes bathrobes to throw on over your pajamas in the morning as well as travel-friendly sweat wicking pajamas that are compact, lightweight and wrinkle-resistant. Cool-jams™ promises great deals and always includes a satisfaction guarantee with every single sleepwear order to ensure that you're completely pleased with your purchase. 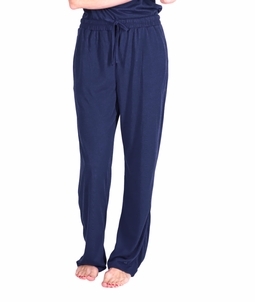 If you give Cool-jams night sweat pajamas a try, we guarantee that you'll sleep better. Don't you owe it to yourself to say goodbye to the discomfort of hot flashes and night sweats and to say hello to a better night's sleep!